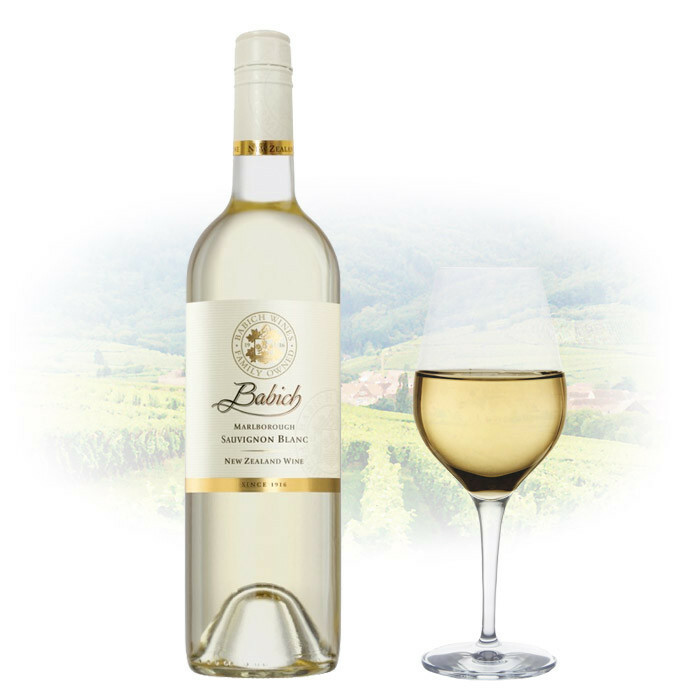 Babich Marlborough Sauvignon Blanc 2015: Bright lifted herbals, fennel, blackcurrant and lemon. Fruit salad entry over a base of apple, nice herbals again with mineral and citrus on the finish. Creamy mid-palate. This is a classic Marlborough Sauvignon Blanc which is consistently produced in a fuller, riper, softer style that develops well. Clean, fresh and tropical, with fruit from several vineyards situated throughout Marlborough.